Soul Mate Jewellery is made up of Laura and Samantha, a mother-daughter duo that both have a passion for handmade beaded jewellery with healing properties. We do our best to make each piece with love and good intentions, and we hope that our jewellery brings you peace and light! Some of our pieces also feature beautifully wrapped stones from Stewart, Laura’s husband. 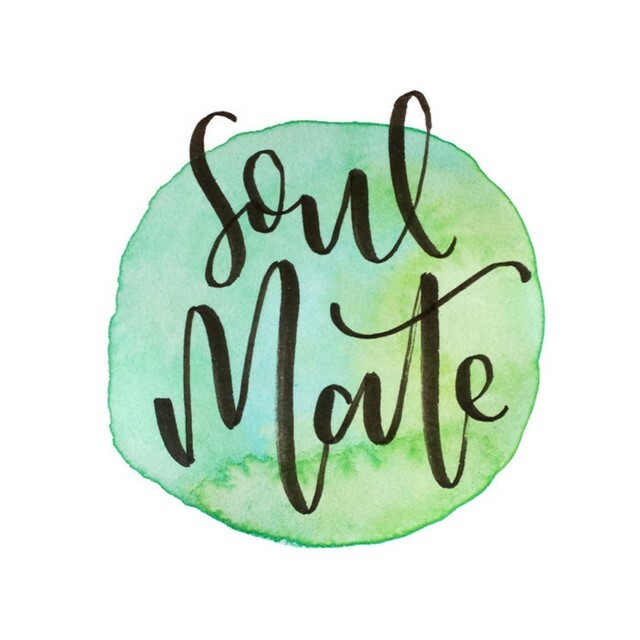 We started Soul Mate Jewellery because we wanted to share our love of beautiful healing crystals in a way that is beautiful, accessible, and meaningful to us and our customers. Our mala necklaces and bracelets are handmade and handcrafted with love and good intentions. We repeat a mantra as we are stringing each piece, so they are full of healing energy when you get them. We strive to make beautiful, warm, energy-filled pieces that bring you joy, comfort, peace, strength, or whatever else you may need. We hope your one-of-a-kind piece can serve you as a meditation tool, a jewellery piece, or a little reminder to take care of yourself throughout your busy life. Come visitSoul Mate Jewellery at the 2019 Vernon Wellness Fair, March 2-3, 2019 (Sat. 10-5, Sun. 10-4) at the Vernon Recreation Centre.